The region’s own cab hailing digital service, Careem, has initiated a pitch to review its creative duties. 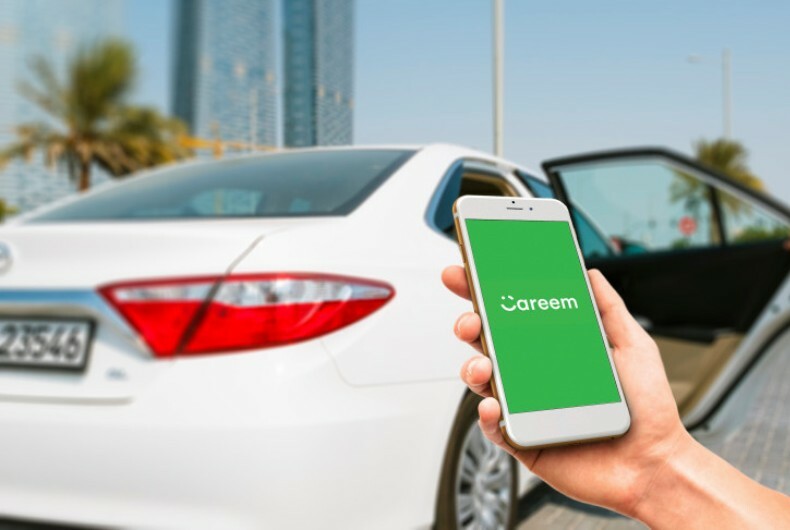 While Careem officials did not respond to Arabian Marketer’s queries, well placed industry sources indicate that the pitch is in advanced stages. 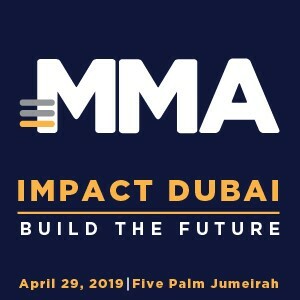 Sources also state that J. Walter Thompson, Leo Burnett and TBWA\Raad are competing for the business. At present, the development is only said to impact Careem’s creative duties. And it is understood that Careem would be deciding on this review’s outcome shortly. This has been a busy year for the ride hailing and sharing app, as it has grown in it fleet number, in its footprint and also kept engaged its riders and users in the changes in the region.